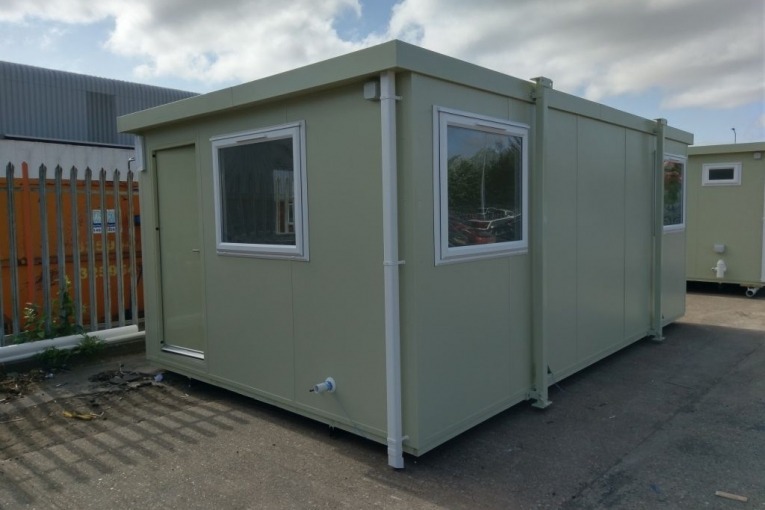 Our Bespoke Portable Buildings can be made to specific sizes and layouts, the choice is completely yours! 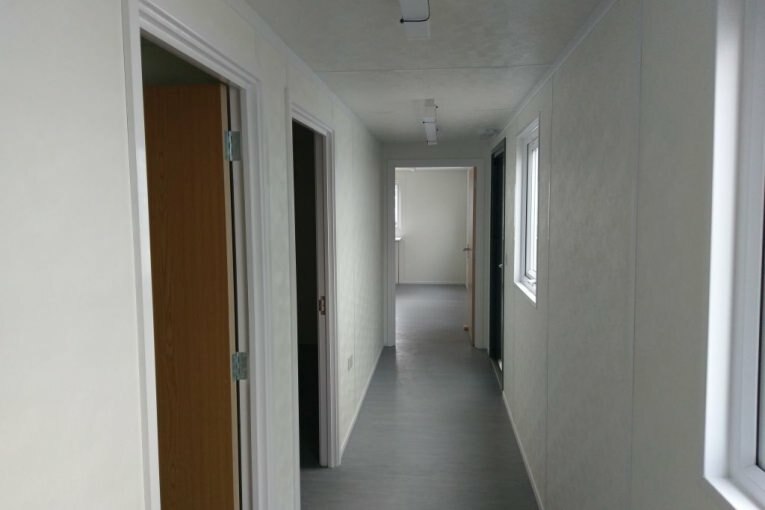 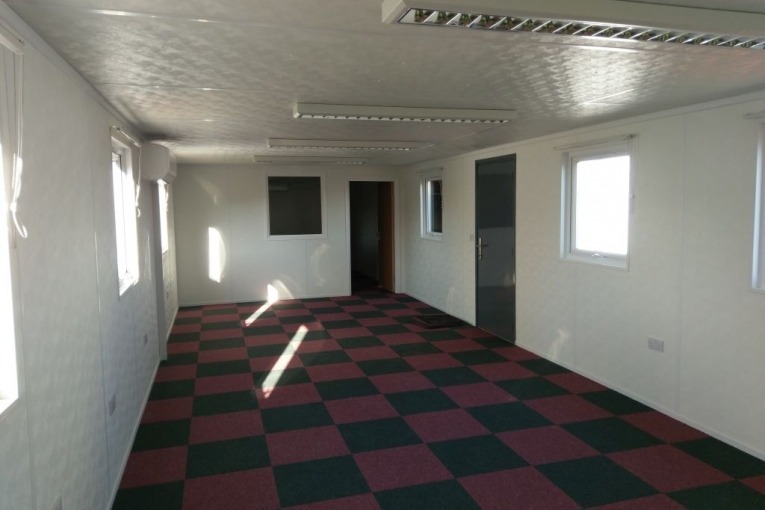 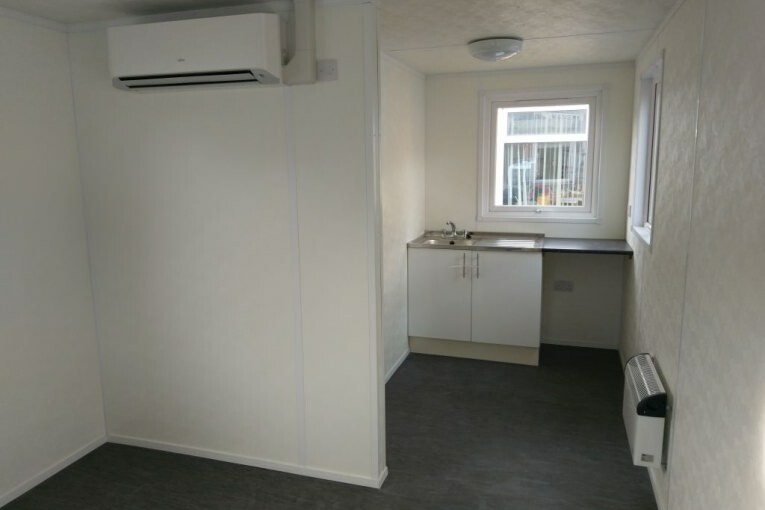 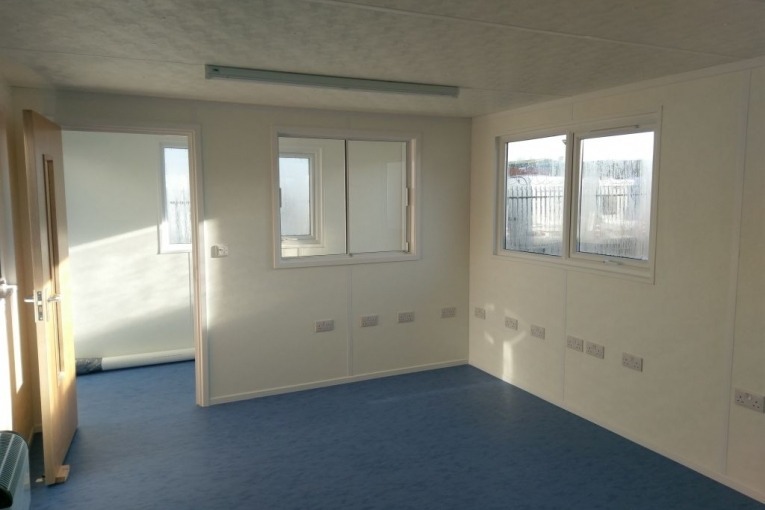 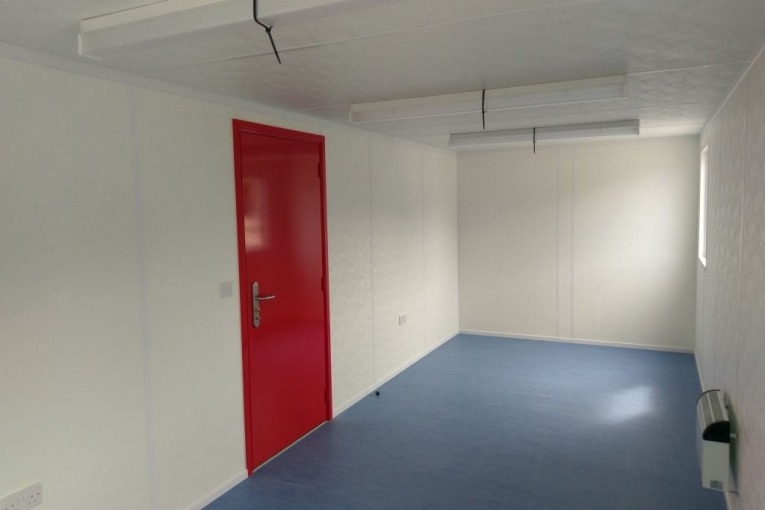 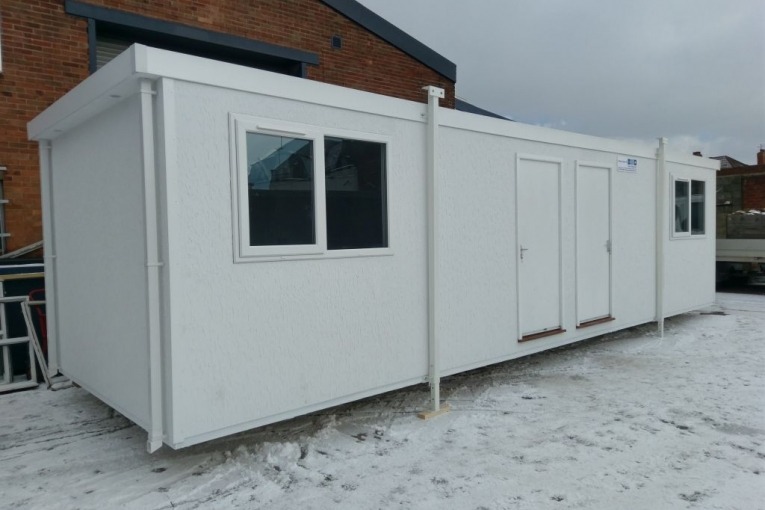 From small 12′ x 9′ self-contained security offices to larger 60′ x 12′ classroom spaces there is a portable jackleg cabin building that can be built to your requirements. 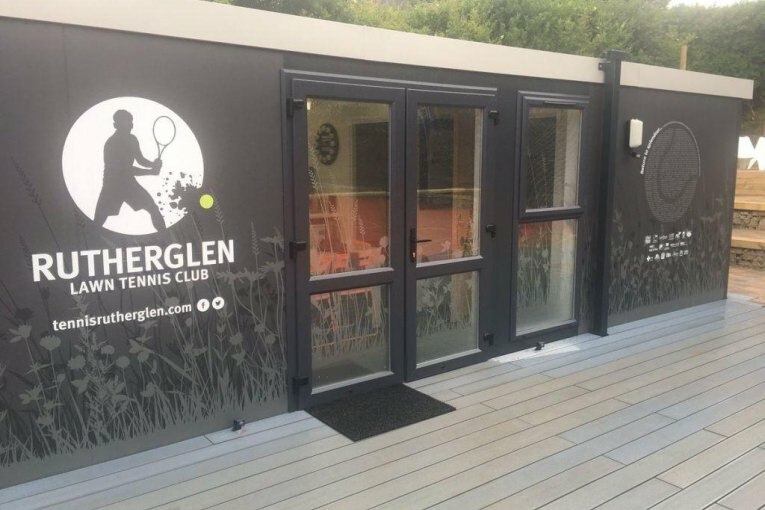 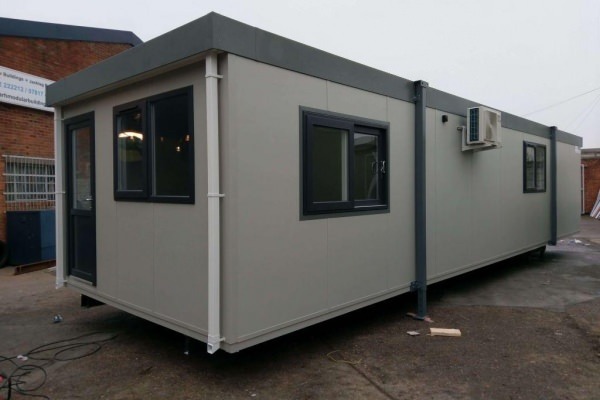 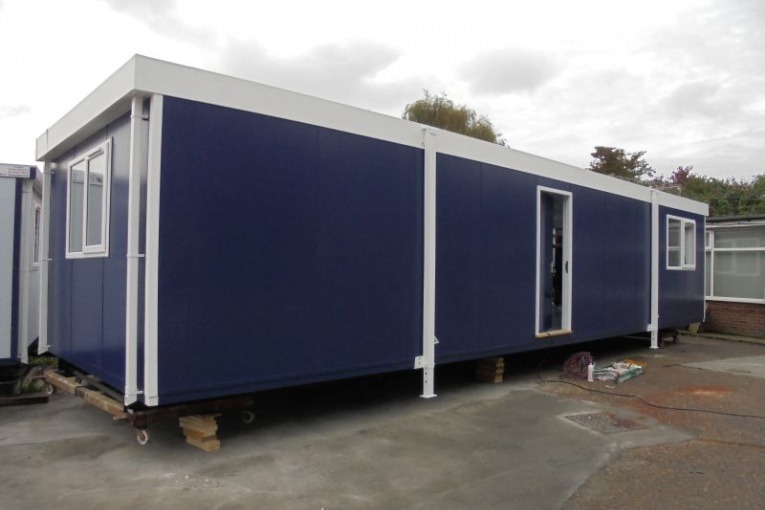 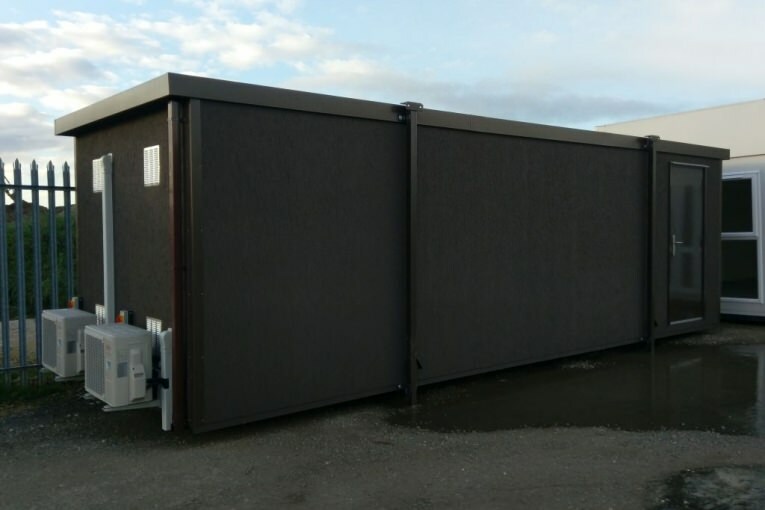 Produced in a range of different exterior colours and finishes to fit in with your corporate identity, branding and existing premises, the portable jackleg buildings can be configured to meet any requirement. 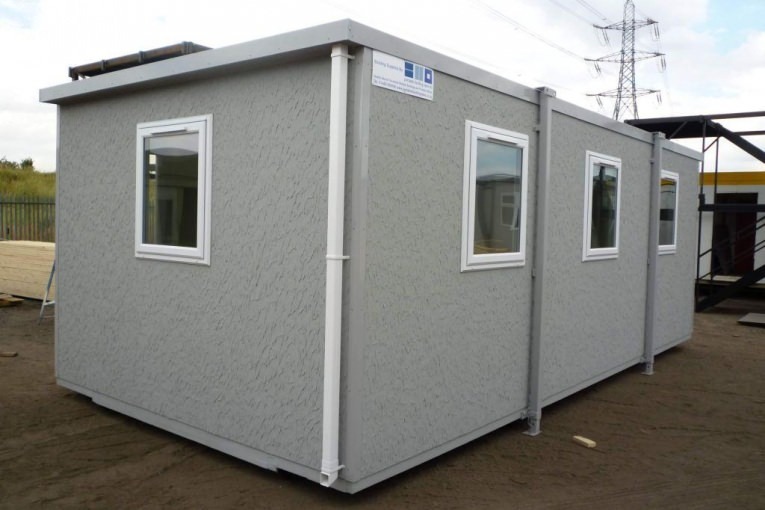 We can design our jackleg cabins with different types of windows, lighting, floor coverings and external walls. 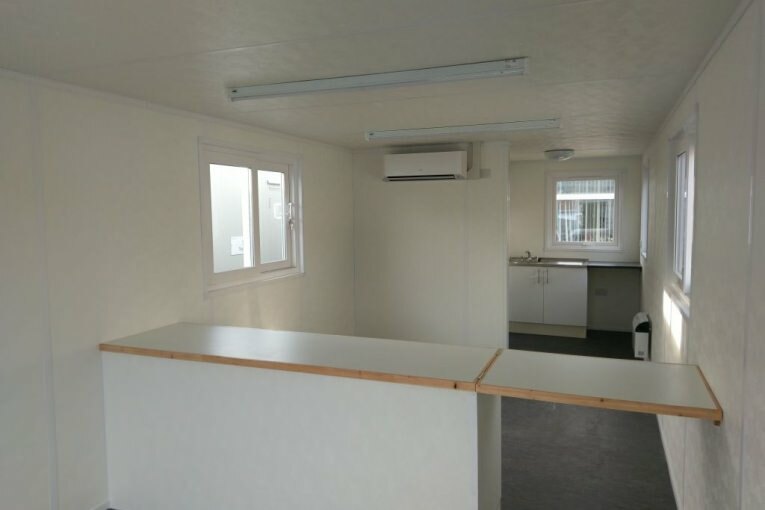 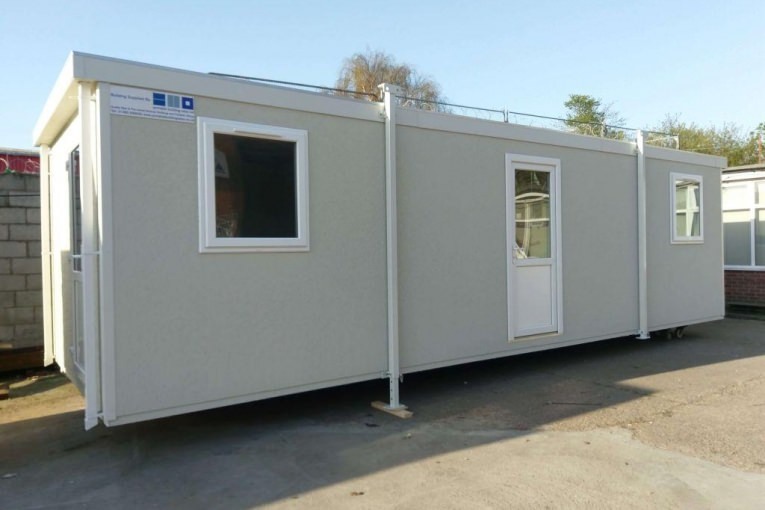 These portable buildings are used across the country for a number of applications including offices, education facilities, marketing and sales suites, canteens, welfare buildings and ticket offices. 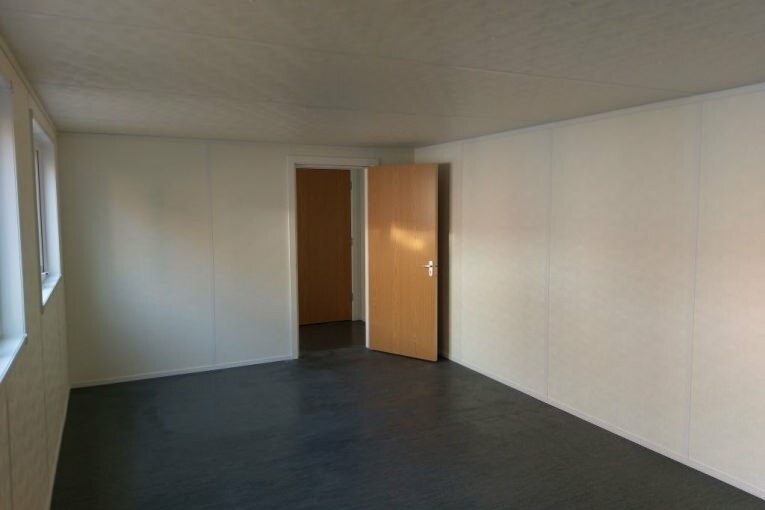 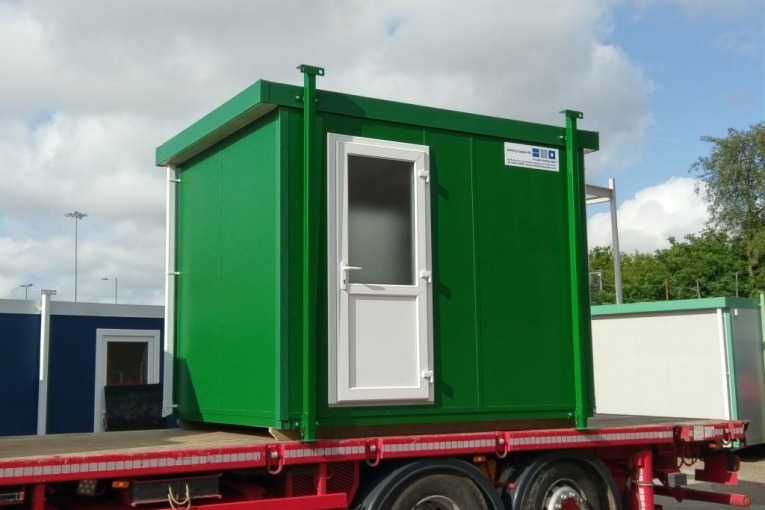 For further information on our bespoke portable buildings or to discuss your requirements, please get in touch with our sales team today by calling 01482 656590, emailing contact@portablebuildingsales.co.uk, or filling out an enquiry form.